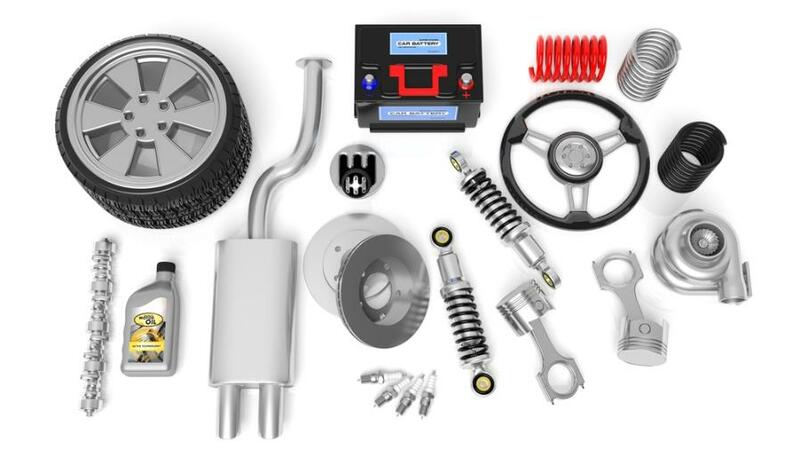 Checking how much it will cost to ship your car parts from Grosuplje to Waregem is a breeze. Simply enter the dimensions of your item and our engine will return you a final price. And because we know that the protection of your item is important, a shipping insurance of up to 200 EUR is also included in the final price. At Eurosender, we help shippers to send their items anywhere, at very low prices. Courier services to LatviaBusiness courier services | Business logisticsReliable pallet delivery service in EuropeHow to ship internationally with Eurosender? Fast,secure and easy to order.